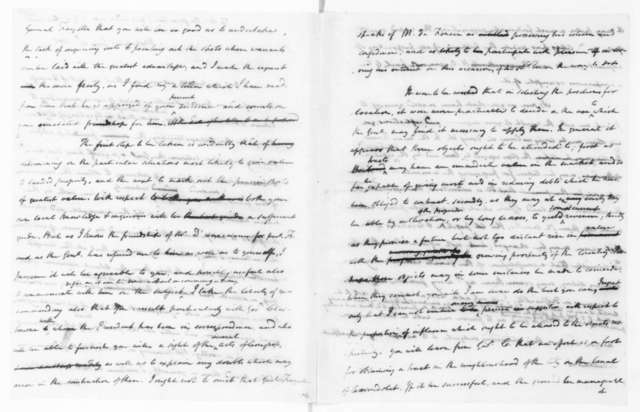 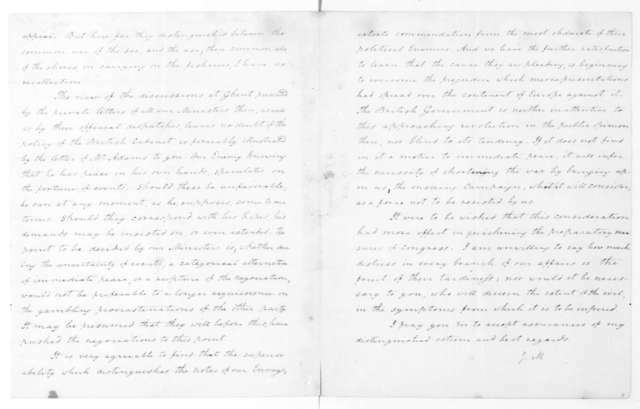 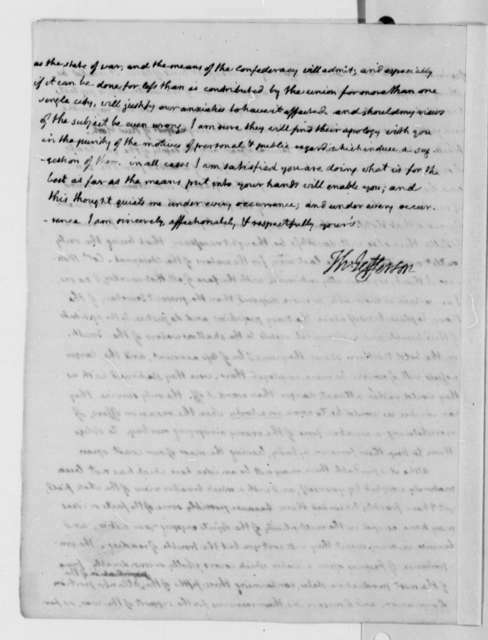 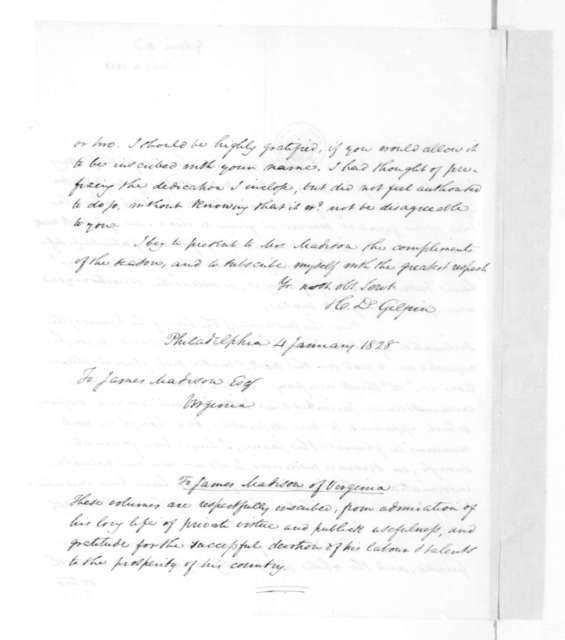 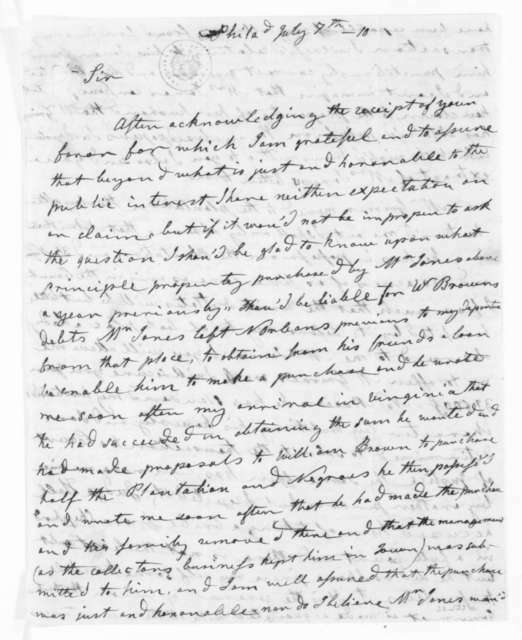 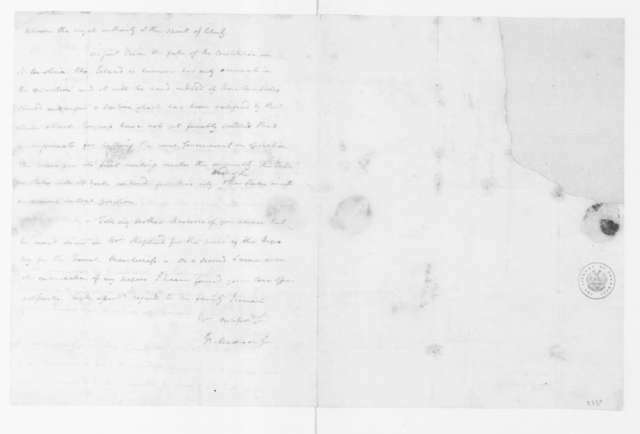 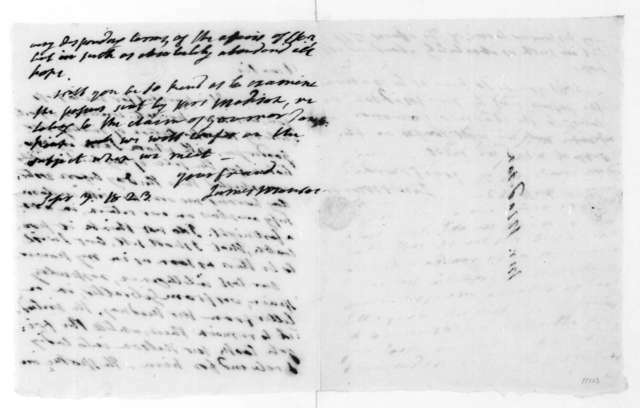 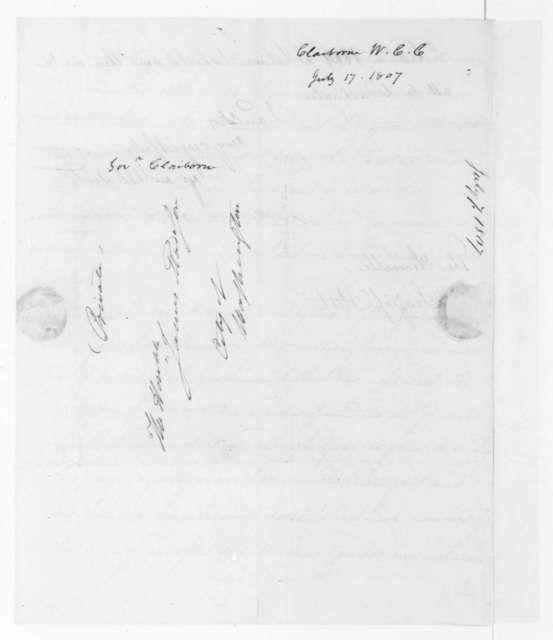 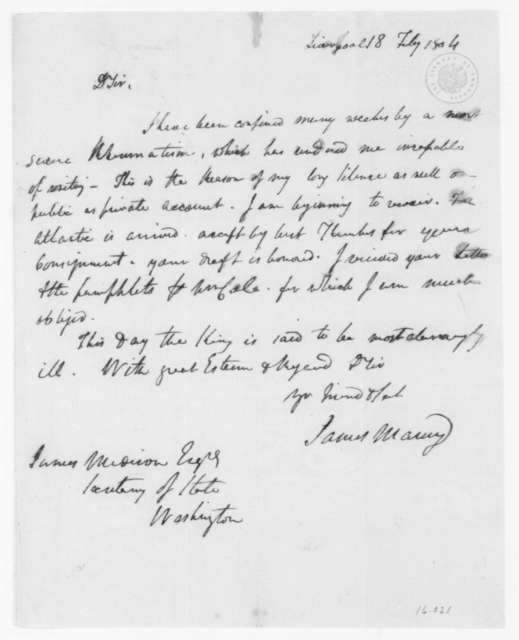 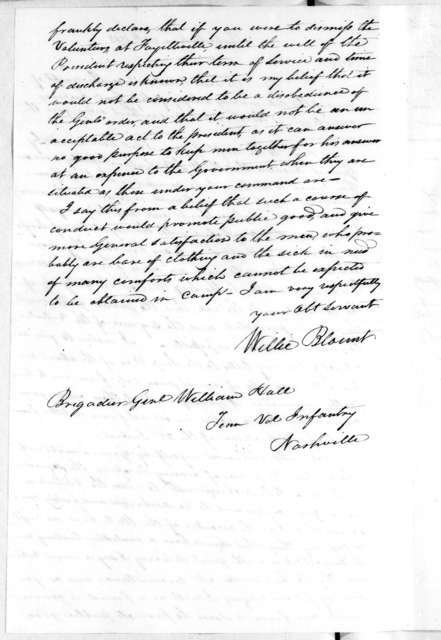 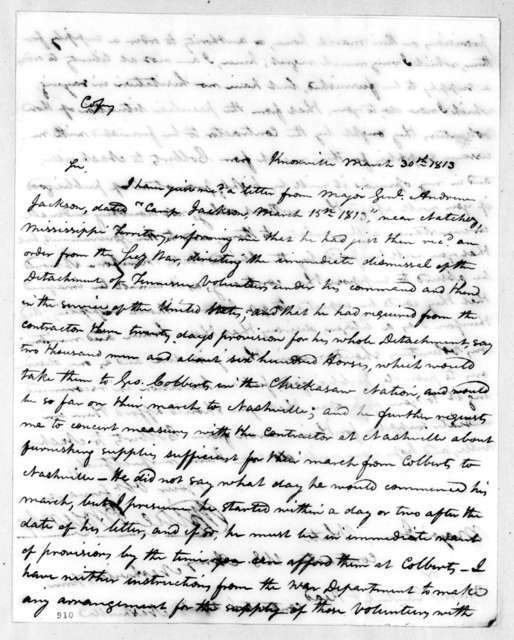 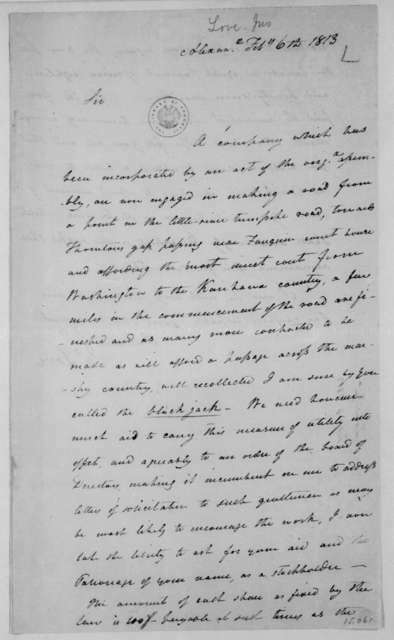 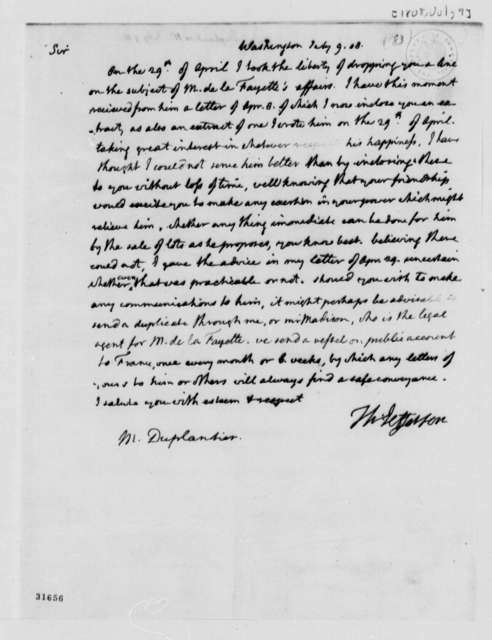 Duplantier to James Madison, May 15, 1813. 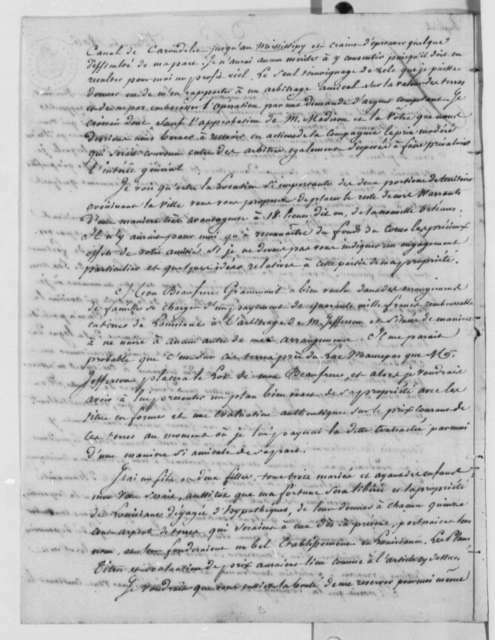 In French. 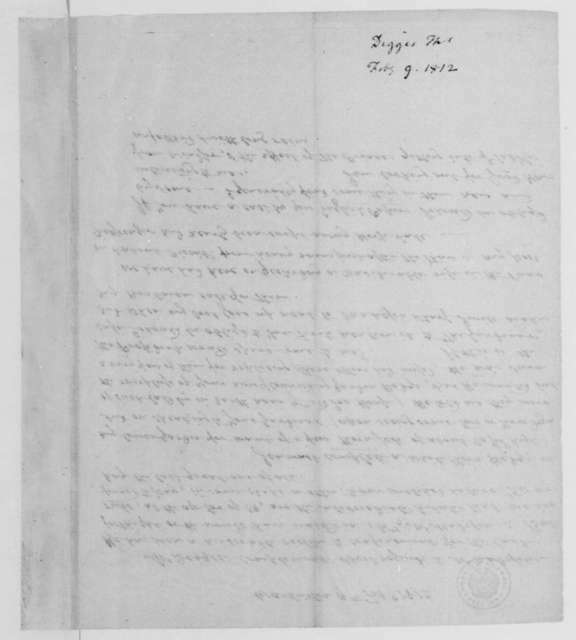 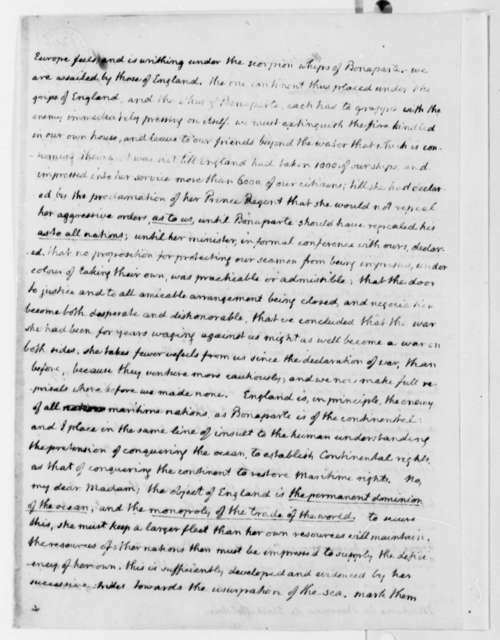 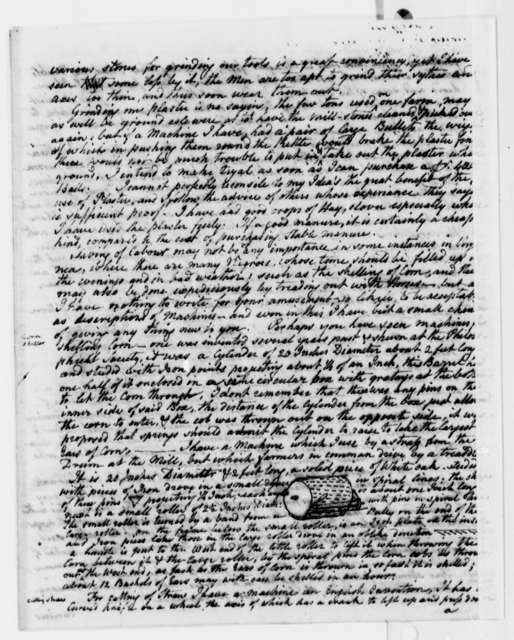 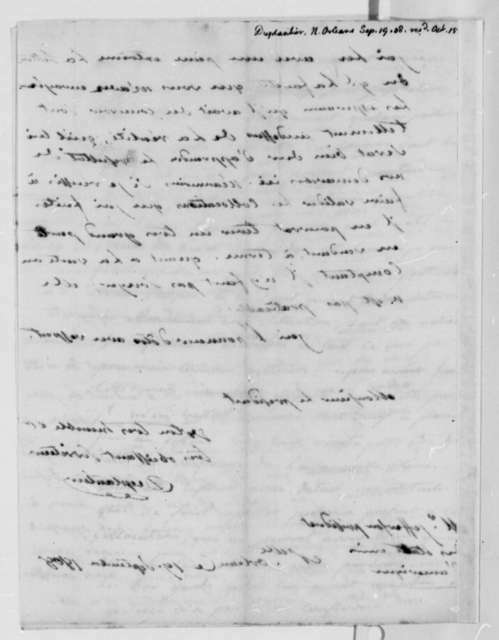 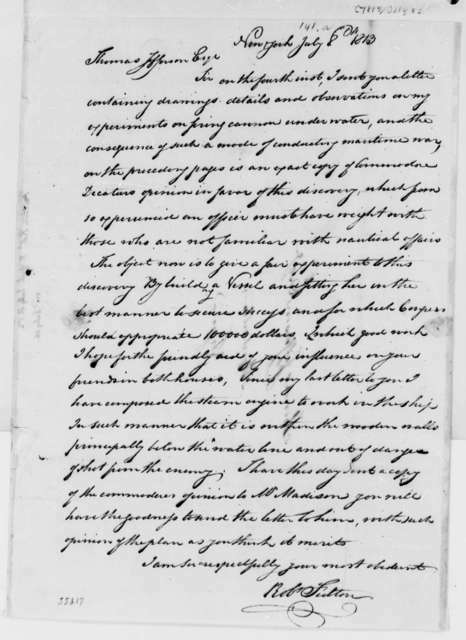 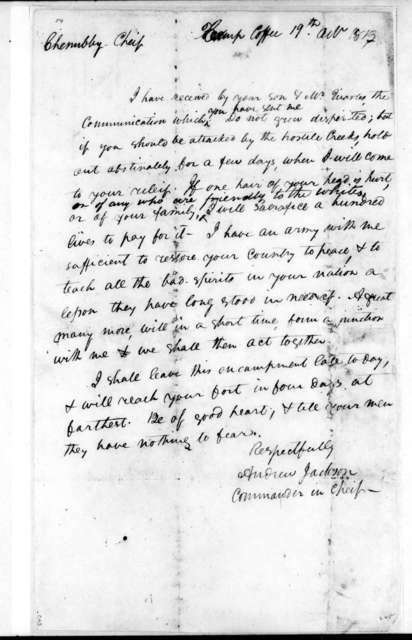 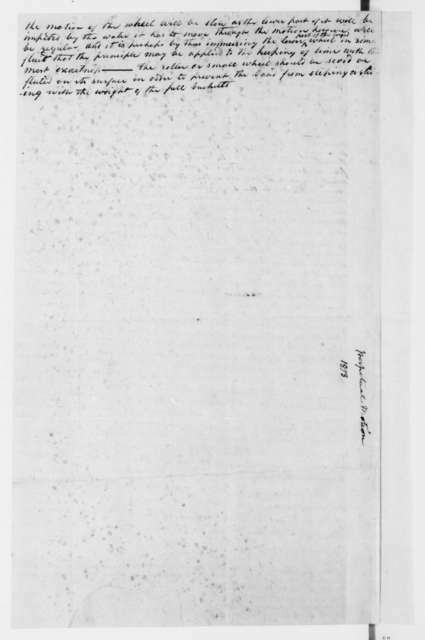 James Madison to Duplantier, June 2, 1805. 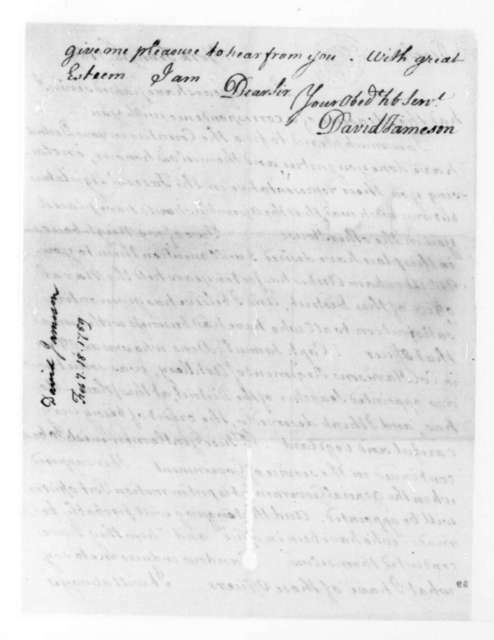 Armand Duplantier to James Madison, March 19, 1806. In French. 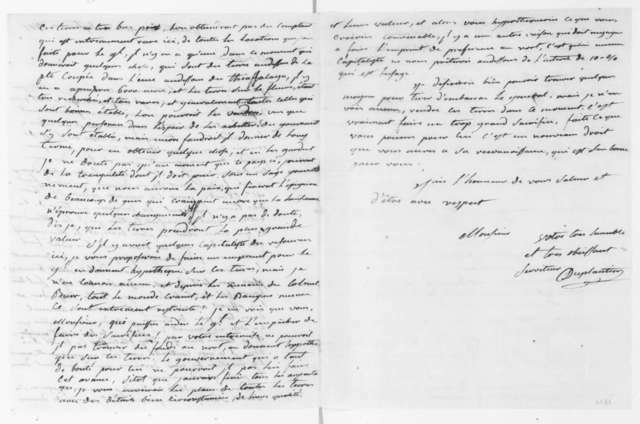 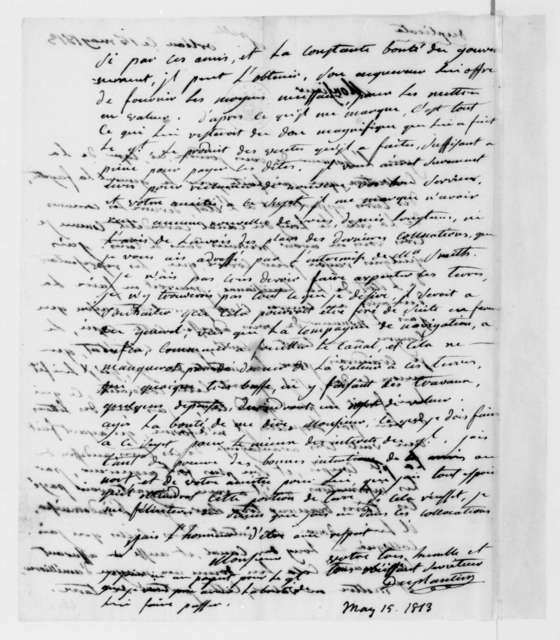 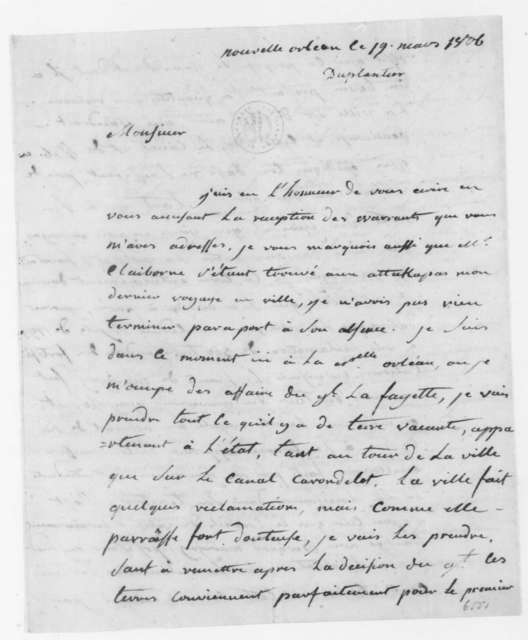 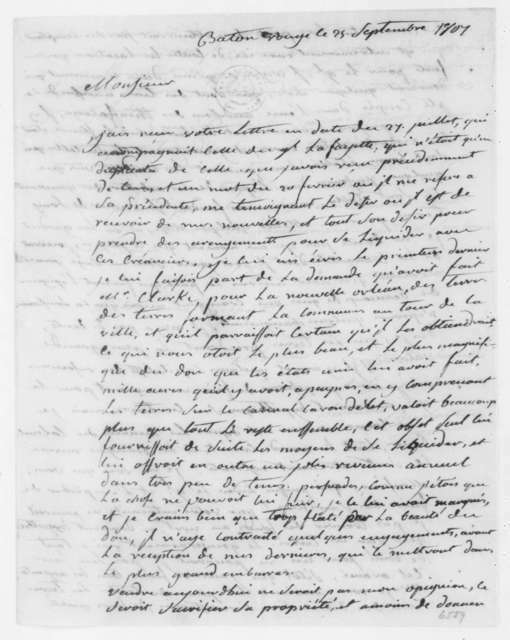 Armand Duplantier to James Madison, September 25, 1807. 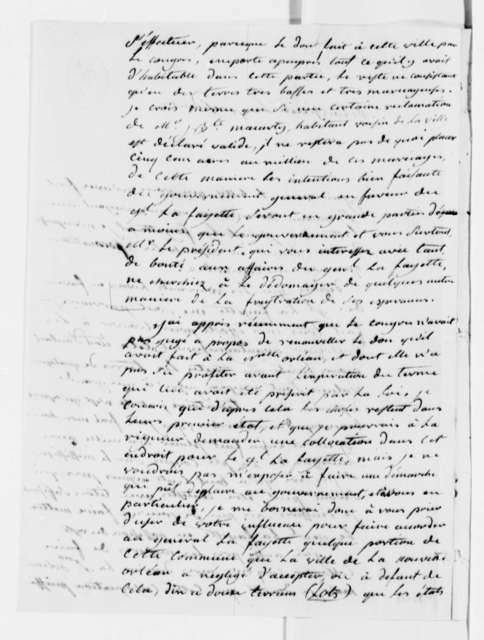 In French.